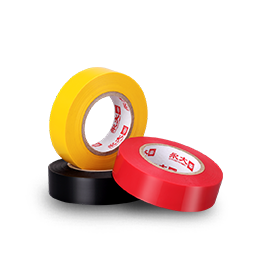 Focus on producing adhesive tapes for 30+ years, Top 3 brand with ISO9001, ISO14001, SGS, TUV, Sony Green Partners certifications. We provide you high quality products and VIP service. Add: No.46 Yongning industrial road, Xiaolan, Zhongshan, Guangdong, China.